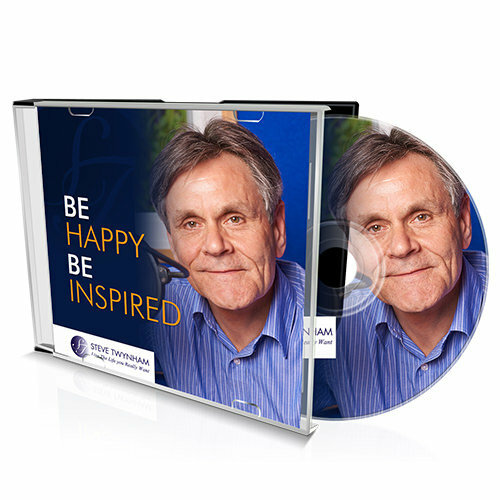 Be Happy – Be Inspired 89. Nina Joy joined me on Inspire to share her inspirational story and the music that Inspires her. Nina is a Maverick Mentor, Author and Inspirational Speaker. It was a pleasure to talk with Nina about her life and play the music that Inspires her. Enjoy a truly inspirational story and some great music. Wealth without health is not worth a great deal.